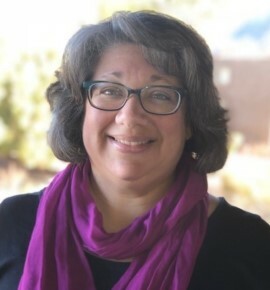 M. Christina Rivera, Ph.D. is an Assistant Professor of Practice in the department of Disability and Psychoeducational Studies at the University of Arizona. She is the director of the Special Education – Deaf/Hard of Hearing teacher preparation program and Accelerated Master’s Program. She is a 2011 recipient of the National Leadership Consortium in Sensory Disability fellowship and a 2014 Erasmus Circle Scholar at the University of Arizona. She has been a researcher with the Center on Literacy and Deafness since 2012 and has over 25 years of experience as a teacher and leader in the field of educating students who are Deaf and Hard of Hearing. Dr. Rivera has published research on the use of metacognitive strategies for improving reading comprehension and how assessments may be used to inform service time decisions for DHH students served by itinerant teachers. Her research interests include literacy development in DHH students, the itinerant model of service delivery, and meeting the needs of DHH students who are also culturally and linguistically diverse. Expressive vocabulary in young children is a strong predictor of later reading comprehension (Luckner & Cooke, 2010). Many DHH children enter Kindergarten with lexicons that are about two standard deviations below that of their normal hearing peers. Teachers need to use evidence-based practices to build their students’ lexicons, while simultaneously teaching content from state and common core standards. Based on PAVEd for Success (Hamilton & Schwanenflugal, 2013), Vocabulary for Success (V4S) was adapted for use with young DHH students. During this workshop the foundations underlying V4S will be presented, including the importance of vocabulary for later reading success. Models of the V4S components and strategies, which include fast mapping, interactive book reading, teacher-child conversations, and contextualized and drill & practice extension activities, will be provided through video and live demonstrations. 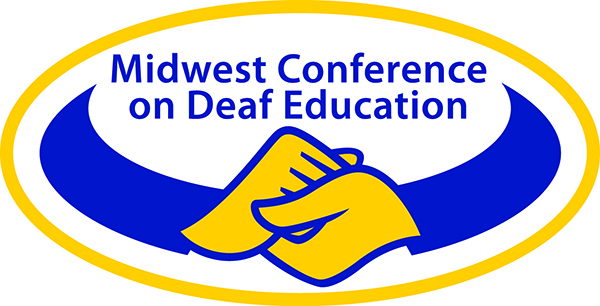 Adaptations for classroom, itinerant, and home services will be discussed, as well as adaptations for DHH children who use signed and/or spoken language. Participants will then be guided through the process of creating their own V4S unit.